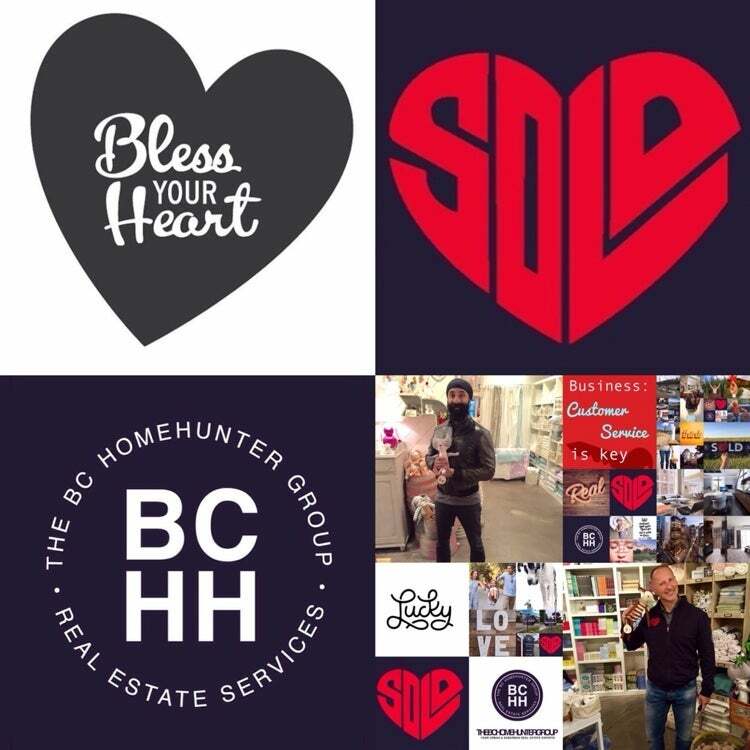 Our team of real estate experts at The BC Home Hunter Group are always at the tip of the "truth about real estate" spear, 2016 is no exception. The following report is an update to real estate conditions across Canada. Keep in mind it is NOT the governments job or obligation, nor should it be, to make anything "affordable" including ho... read more. So your pre-approved and ready to purchase a condo, townhome, house or any property? While budget is paramount, you also need to take your lifestyle into consideration. 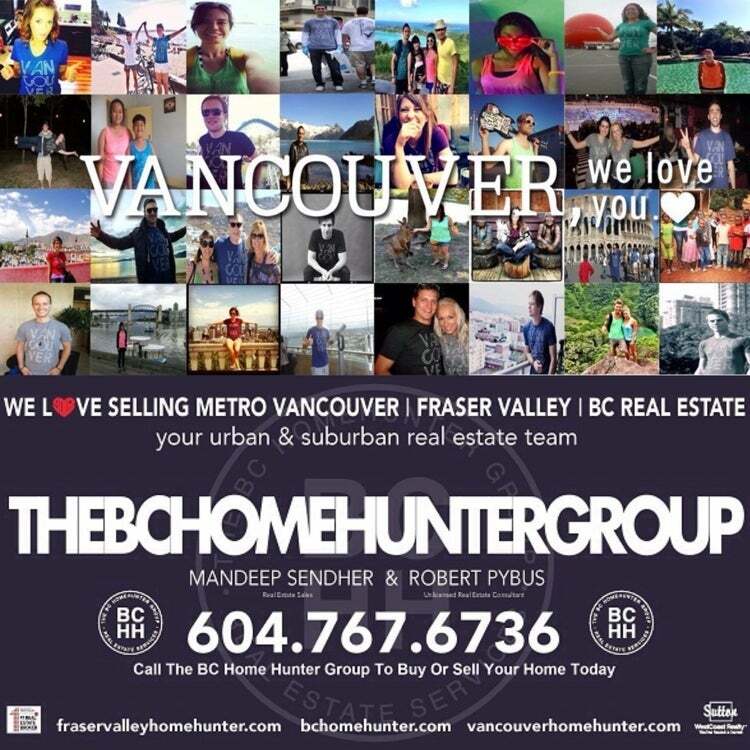 Now how to decide where to buy as a metro Vancouver Home Hunter, Fraser Valley Home Hunter or a BC Home Hunter? Our real estate group have discussed this in previous posts and in our buyers and sellers seminars. 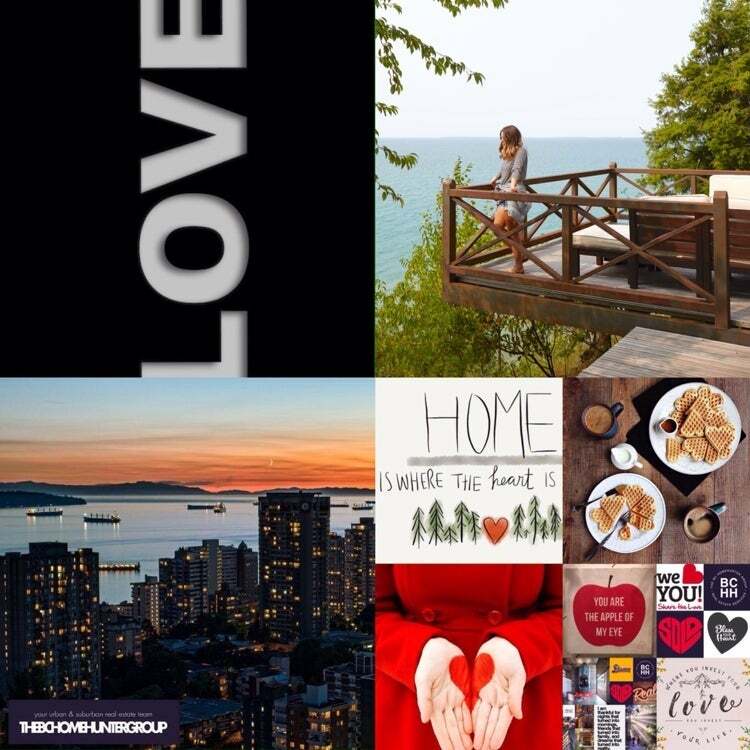 Have you decided whet... read more. Here it is folks, the definitive explanation of the BC Property Transfer Tax Changes. The following is a BCHH Update on the New PPT Rules! 1. How do these changes affect first time buyer exemptions? First time home buyer exemption limits have NOT changed. 2. If a buyer purchases a home wor... read more. Coffee, hockey, real estate, climate change, homelessness, drugs, traffic? Phew here we go again folks, the media and every special interest group littering social media are at it again. Don't shoot the messenger! 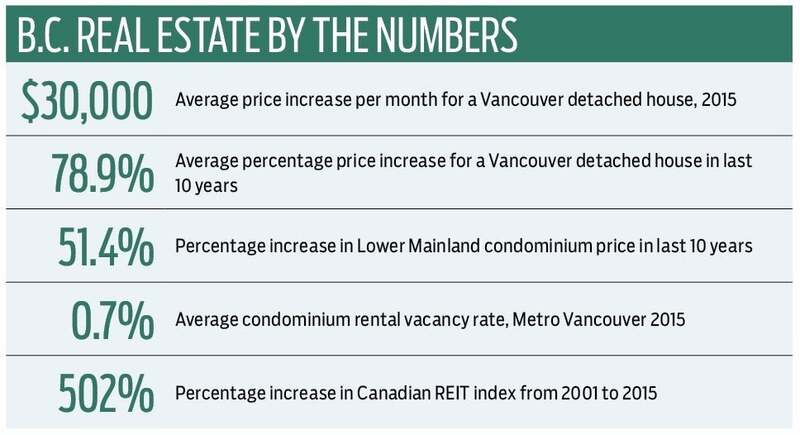 There are plenty of studies, anecdotes and reports into just how unaffordable Vancouver’s real estate market has gotten recently. But the most obvious example of Vancouver’s spiraling real... read more. Did the B.C. government, give in to media, political opposition and special interest group pressure, by using its balanced budget on Tuesday to wrestle with the Metro Vancouver and Fraser Valley real estate markets, introducing tax incentives designed to spur housing construction and measures to begin addressing questions about foreign ownership? Why not let supply and demand economics run their c... read more. As our many clients and industry partners know all too well, for many mature British Columbians, real estate offers the best avenue for secure retirement income. Those who own even a modest house in metro Vancouver and parts of the Fraser Valley would attest to that. In 2015, the benchmark price of a detached house in the city increased by an average of $30,000 a month and ended the year worth mor... read more. 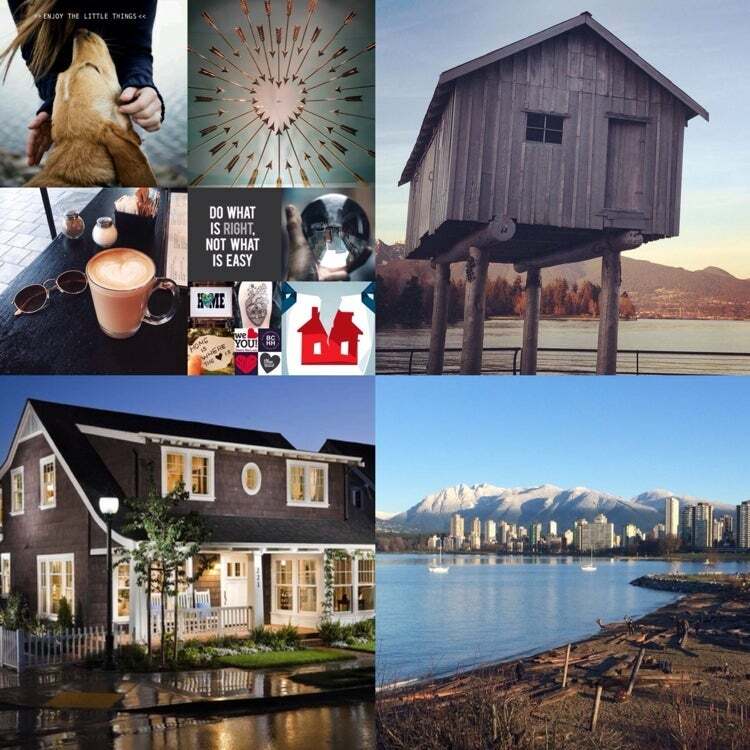 If you’re new to Vancouver, you’ve probably figured out that we love to obsess over two things: rain and real estate and perhaps coffee...ok and yes Vancouverites as a whole are a bunch of completely bi-polar, uber left wing, climate change alarmist, urban nimby nut jobs. But hey it's probably all the rain, or the coffee, or the pot. Regardless, these two subjects tend to drive us crazy, because w... read more. 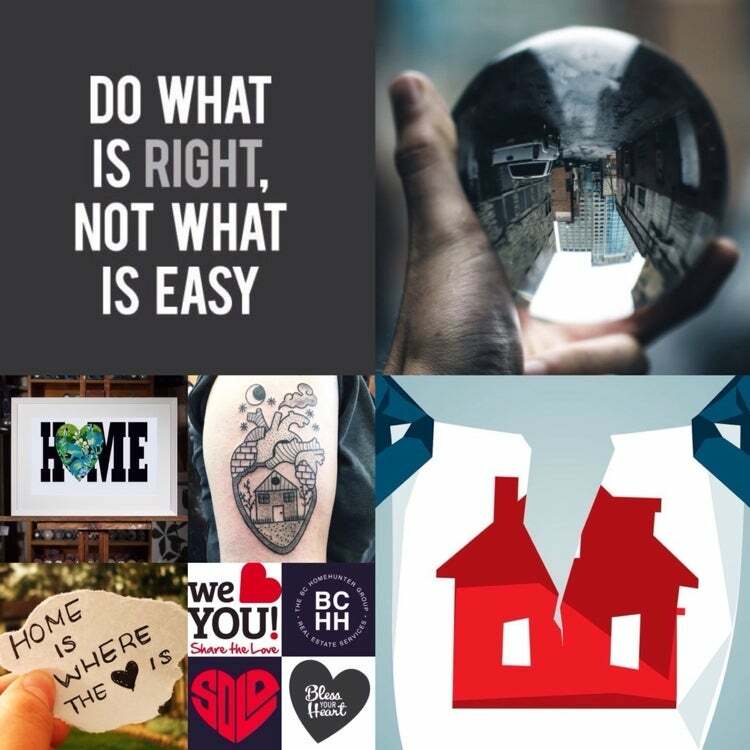 ﻿If you're currently renting in Metro Vancouver or the Fraser Valley you're probably looking at the skyrocketing price of rent and increase of home prices and wondering if it makes sense to step into the bi-polar lower mainland housing market. Blood sells newspapers, advertising on television and elects some politicians so it comes as no surprise to us when we see the constant anti real estate head... read more. So much commentary and outright attacks by the mainstream media, special interest groups and of course some politicians is being thrown around against the real estate industry en masse. In any profession or occupation there are good, bad and indifferent. We are simply different. 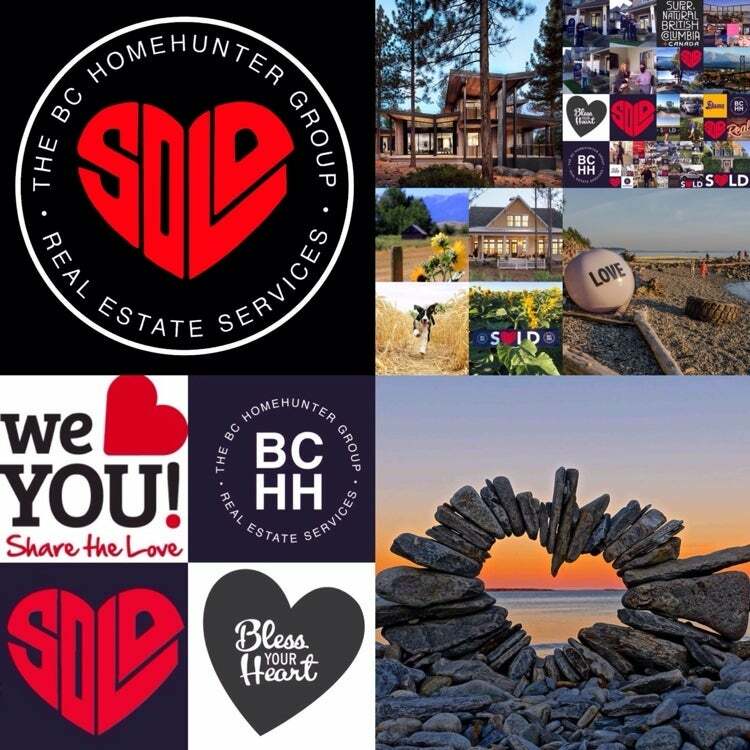 Our hard working real estate group are comprised of licensed and unlicensed men and women that really do care about each... read more. 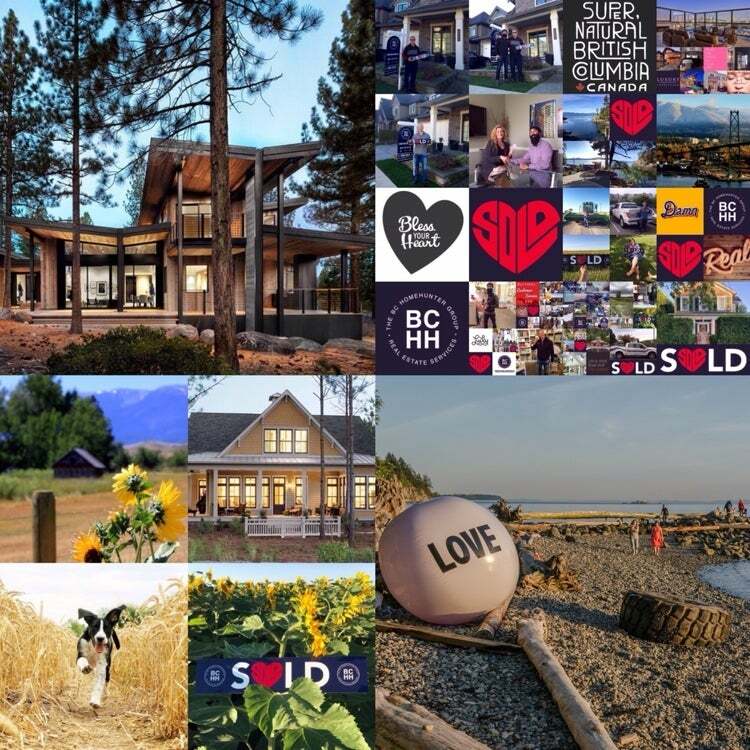 Waiting Till Spring To Sell In Metro Vancouver & Fraser Valley? 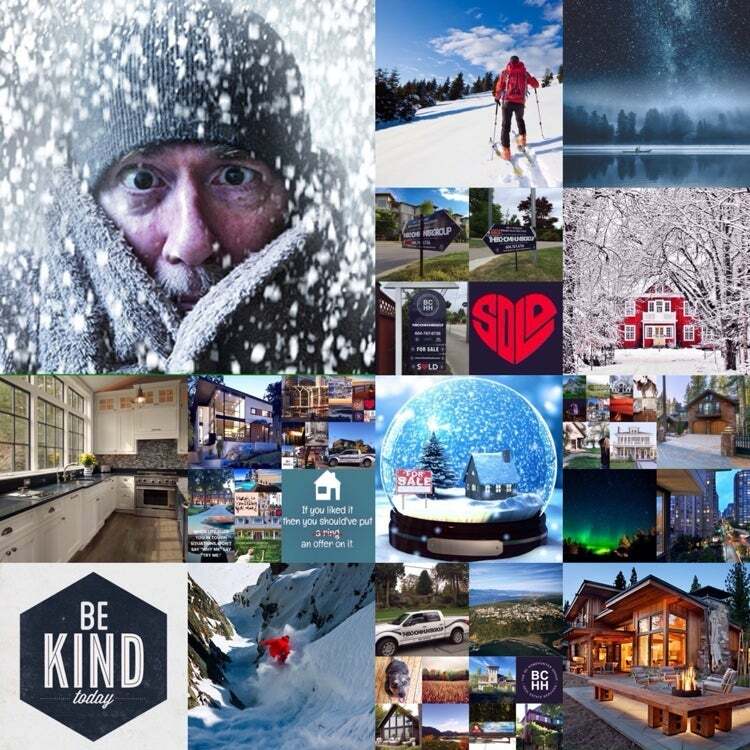 Waiting till it's spring here in the lower mainland or anywhere in our spectacular province to list your home? 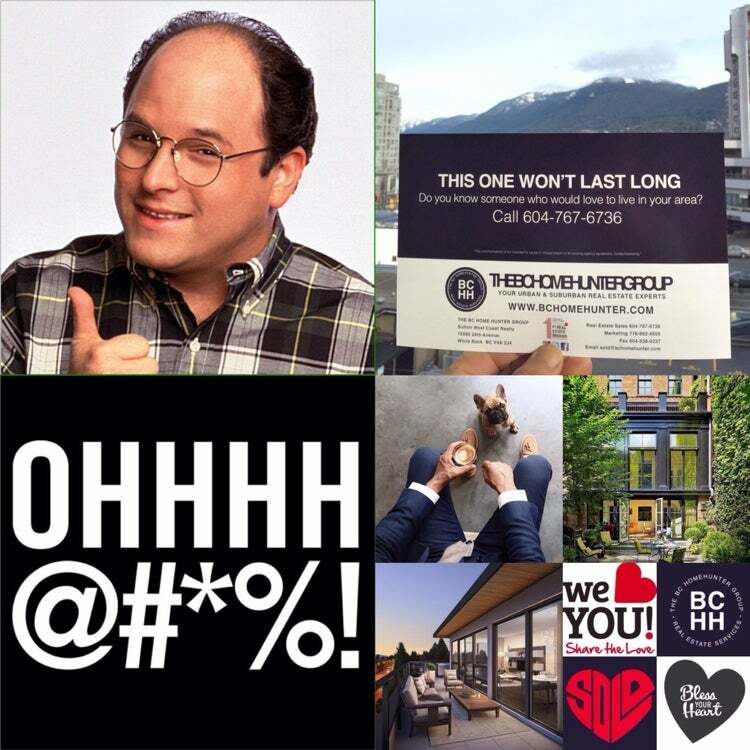 While most Home Sellers will wait until Spring; our mild west coast January - March winter may be the best time for you to do the exact opposite and list your home (it worked for George Costanza after all). 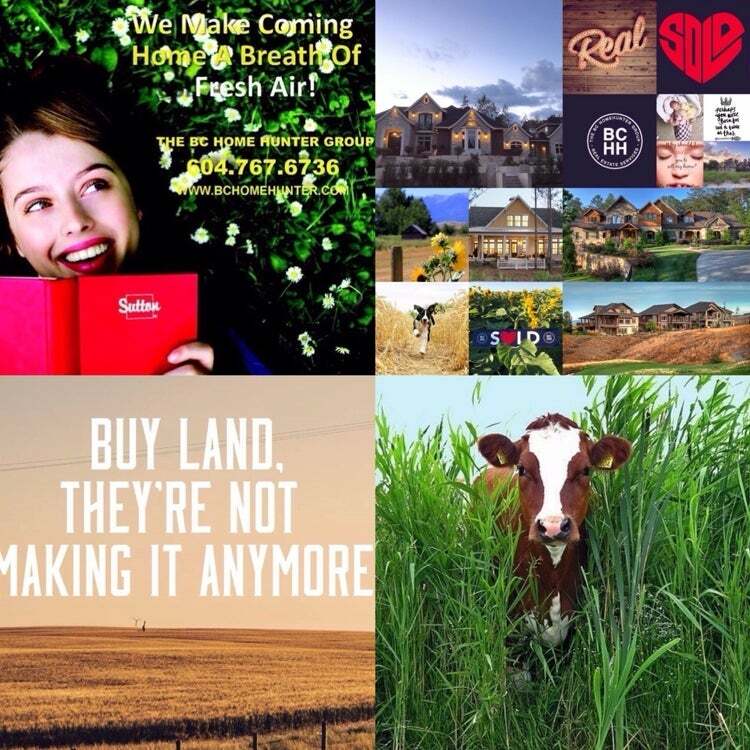 There’s a myth out there that real estate slows or even stops when the... read more.